In conjunction with the COP21 World Climate Summit, of which LVMH is a partner, we asked five CEOs from our different business sectors to talk about the importance of the environment for their respective Houses. 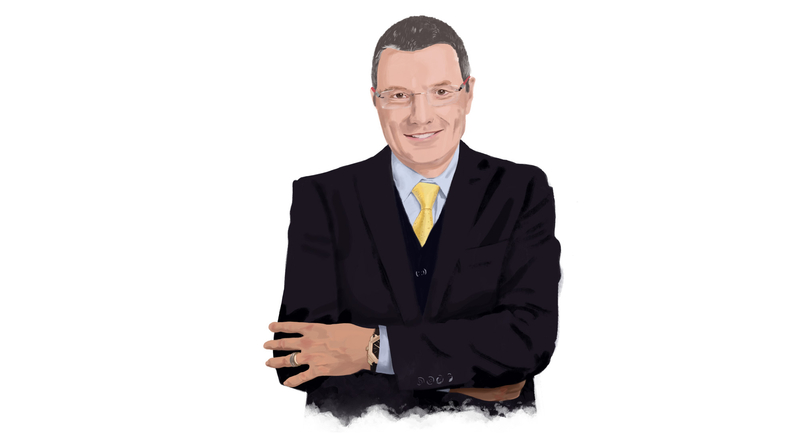 Jean-Christophe Babin, CEO of Bulgari, discusses environmental initiatives by the Roman jeweler. Why is the environment so important to Bulgari? Since the founding of the House in Rome in 1884, Bulgari’s identity has been closely linked to the most precious materials and gems, as well as the rarest essences created by our planet. When they are combined with our exceptional savoir-faire, these raw materials allow us to create breathtaking pieces. And this is why nature and protecting the environment are deeply embedded in Bulgari’s culture and values. Is there one particular initiative by Bulgari that you’re especially proud of? I think the sustainable renovation of our historic store on Via Condotti in Rome is emblematic, but I also want to look to the future with our new Jewelry Manufacture in Valenza, in Italy’s Piedmont region, which will open in summer 2016. From the initial plans to construction, everything about the design of the new building has been done to enable this magnificent business resource to be certified to the LEED standard for Leadership in Energy and Environmental Design, the benchmark green building program in the United States. I’m confident that it will achieve certification, demonstrating that reducing Bulgari’s environmental footprint figures at the heart of our priorities. How will the creation of the LVMH Carbon Fund help Bulgari reduce its greenhouse gas emissions? Creating an internal carbon fund financed by and for LVMH Houses is an extraordinary initiative by the Group. It will challenge us to go even further and deploy new initiatives to reduce our carbon footprint. We recently introduced shuttles serving Rome train stations to encourage our employees to leave their cars at home when they travel to our headquarters in Lungotevere. This is just one of many examples, but every initiative counts in our efforts to reduce our greenhouse gas emissions, and the carbon fund will inspire further opportunities to innovate in this essential area.